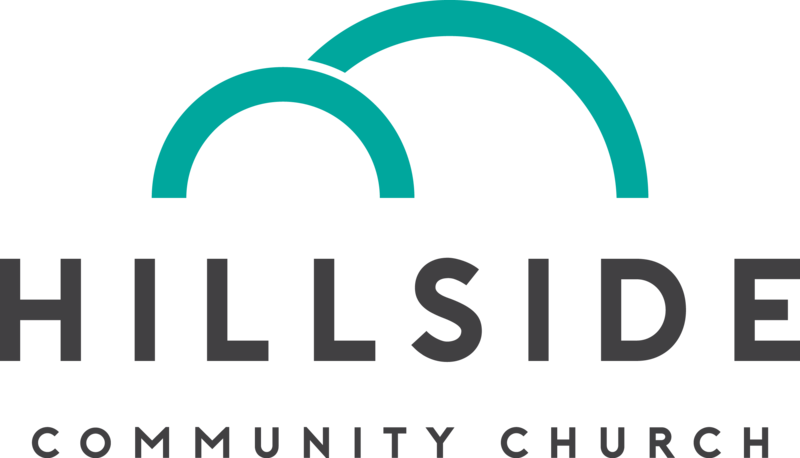 At Hillside Community Church, we believe in the priesthood of all believers. What that means is that each and every person has a role to play our worship life. In particular, on Sunday mornings we need greeters, scripture readers, and coffee-hour-putter-onners to help the service go off without a hitch. If you’d like to participate in one of these ways, please submit the form below. If you have another gift you’d like to share in worship, don’t hesitate to contact us.